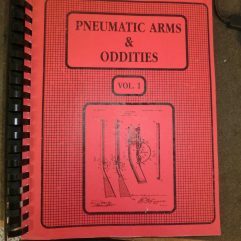 Two rare books in one package deal. 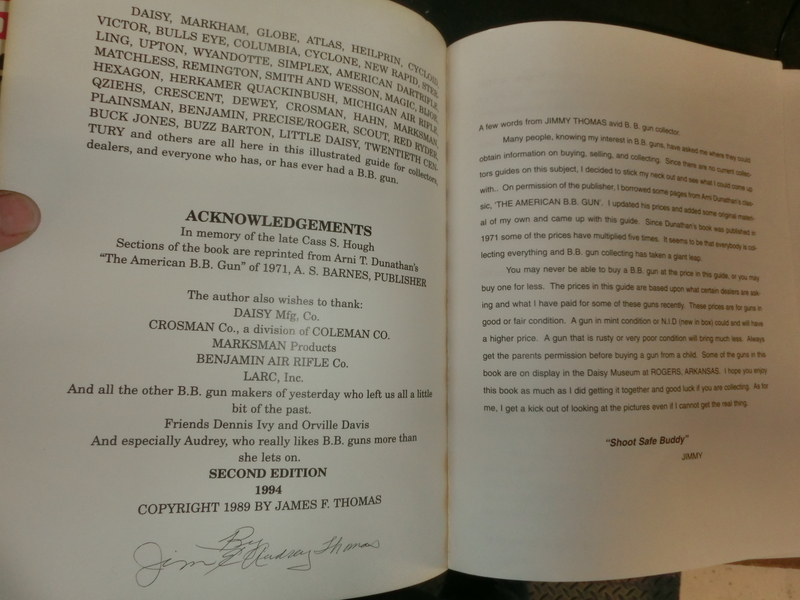 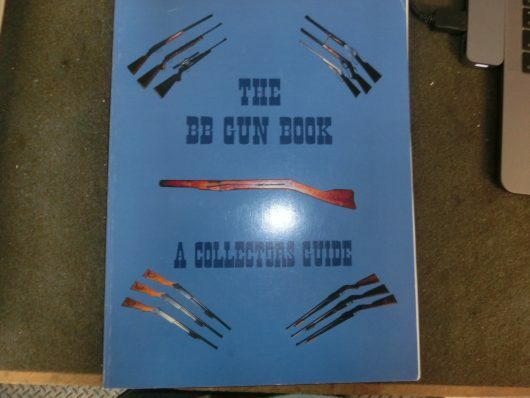 BB Gun Book, 2nd edition, 1994, signed by the author, 75 pages. 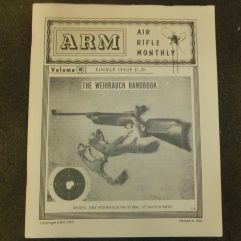 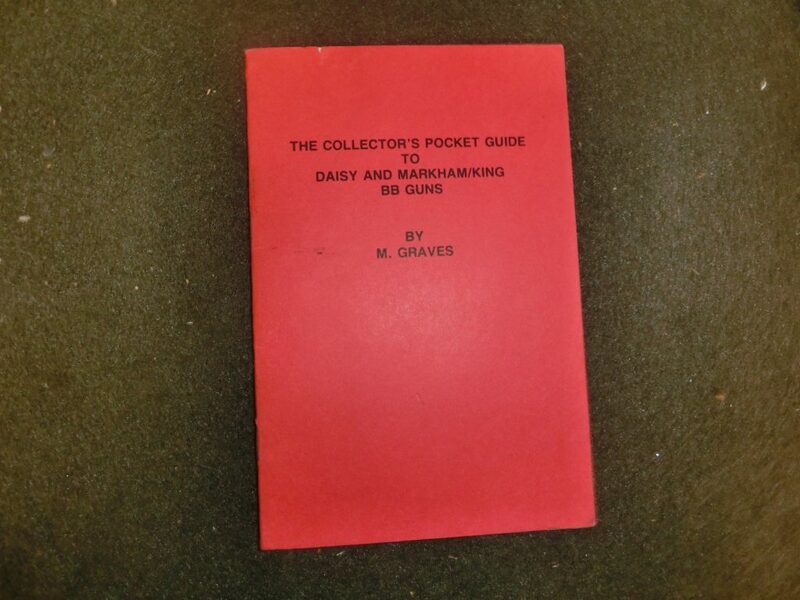 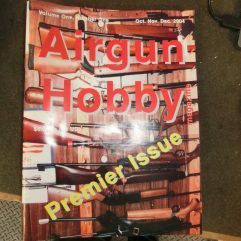 The Collectors Pocket Guide to Daisy & Markham/King BB Guns, published 1987, 20 pages, by M. Graves. 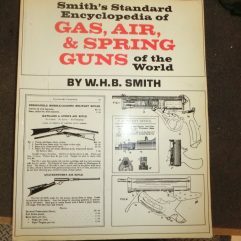 Both in good used condition.